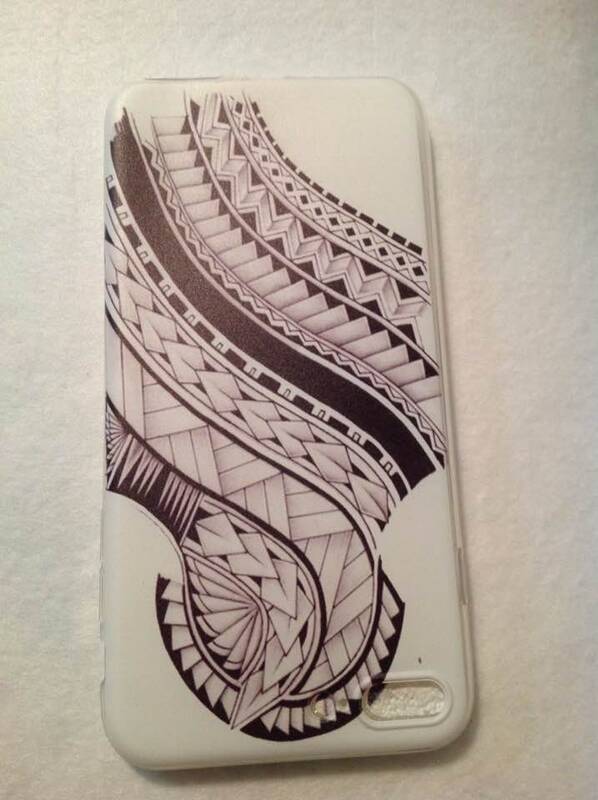 Our Polynesian designs or symbols Phone Case. Tribal/Tattoo Case for iPhone 7,8 Plus. White Polynesian Tribal/Tattoo Rayon Fringe less Sarong/Pareu/Pareo, Beach Wear. Great For Dancers, Luau, Gift, Beach Wedding & For You. 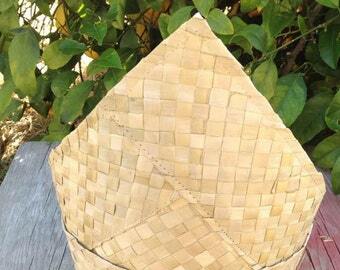 Authentic Polynesian Tapa Cloth Piece. Hand Painted Tapa Cloth. For Any Polynesian Costumes, Art! YOU WILL RECEIVE A 12" X 60" Inches Only!